Sandstone is a sedimentary rock made out of sand like minerals and rock grains. It comes in a variety of colors, but most common ones are brown, black, blue, yellow, pink, white, and grey. Blue sandstone consists mostly of quartz and feldspar, since they are the most common minerals on earth. Blue color comes from the sand inside and that’s where this stone got its name from. 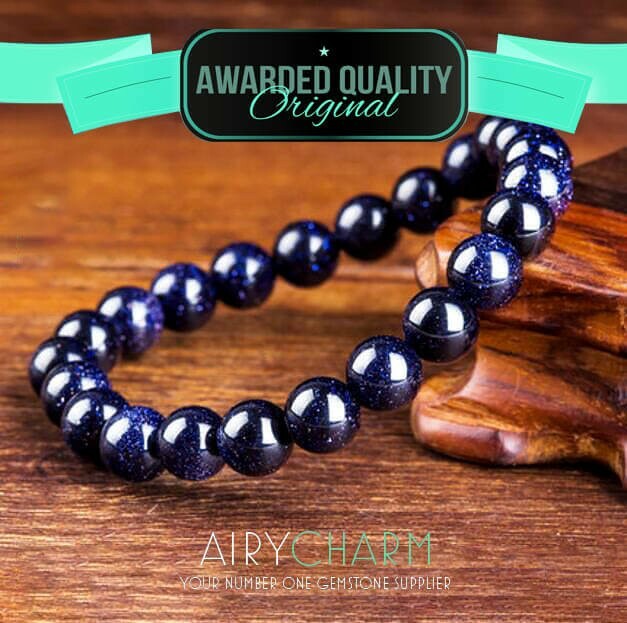 It is a beautiful dark blue color that almost looks purple. It looks like millions of stars shining in the dark blue sky and that’s what makes it so stunning. Blue sandstone is also known as Midnight goldstone, Sun Sitara, Stellaria, and Galaxy stone. Its beautiful color and galaxy-like appearance makes it extremely popular in jewelry. This is the type of jewelry you would wear if you want to feel really special and stand out from the crowd. 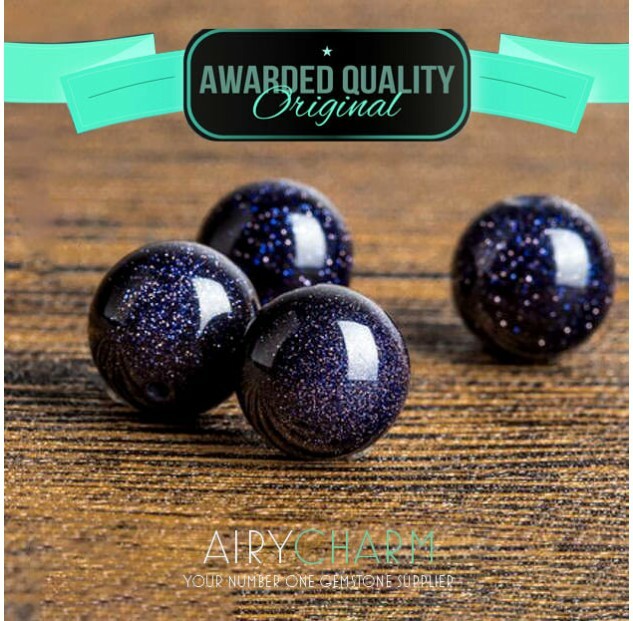 Blue sandstone jewelry comes in many different shapes. You can buy gorgeous pendants, earrings, rings, and necklaces. 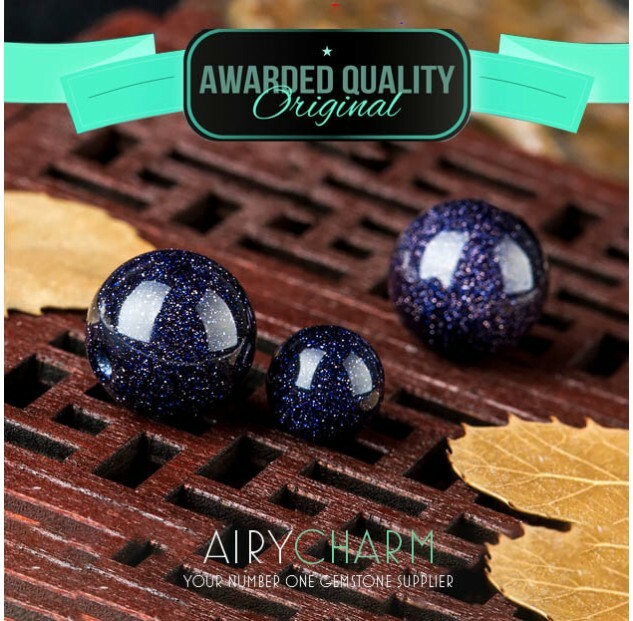 Blue sandstone jewelry looks really royal, regal, and sophisticated. In history, blue sandstone was considered to be the gemstone of leaders and kings. Its dark blue color was considered to be powerful, royal, and victorious. It was worn by leaders, kings, queens, and conquerors. It also served as a lucky charm in battle and it was believed that it brings victory, glory, and a lot of wealth to its wearer. Blue sandstone symbolizes wealth, success, victory, and glory. It boosts energy, vitality, and willpower. Blue sandstone is connected to high leadership skills and entrepreneurship. That is why this is a perfect stone for someone who is career-oriented, likes the business side of things, and wants to be a good leader. It can enhance work efficiency, energy, stamina, and concentration. Blue sandstone can also help with relieving stress and pressure in a fast paced environment many business people find themselves in. It can also be beneficial for students to wear blue sandstone because it can help with study ability, concentration, and boosting intelligence. 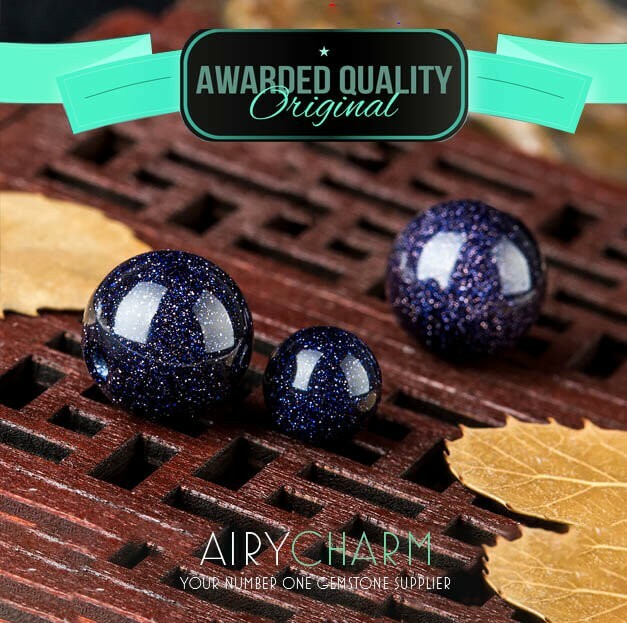 Since blue sandstone is connected to success and business, it is considered to attract money and wealth. 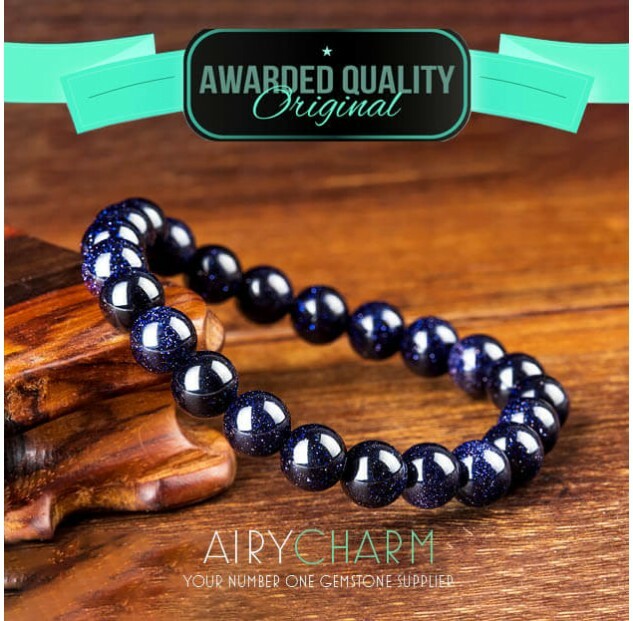 That’s why blue sandstone is worn as a lucky charm to attract riches and abundance. But regardless of its potential to attract great things into your life, it is simply a beautiful gemstone that’s very unique in its appearance and definitely stands out amongst all other gems.